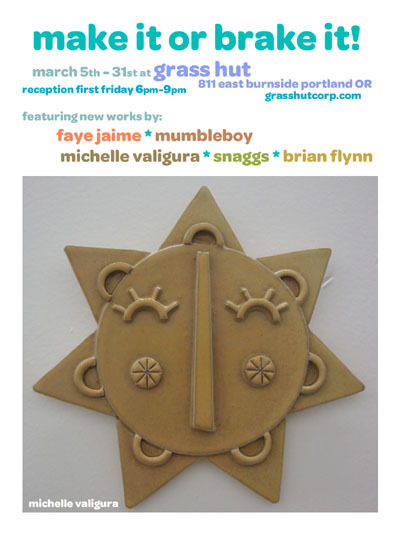 Bwana Spoons’ Grass Hut hosts a five-artist show featuring art in three dimensions, including the work of Super7’s own Brian Flynn. Opening tonight! Check out the event info here.